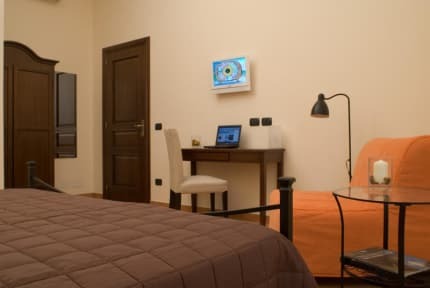 Situated in the centre of Naples the B&B Portanova has a vast clientele. 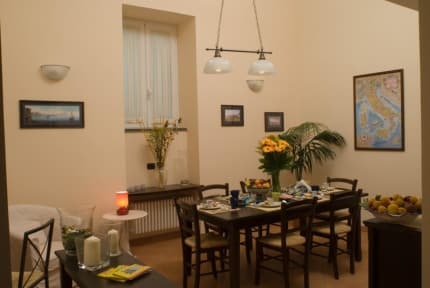 Its strategic location just a few steps from the port and from the railways station allows tourists to quickly reach the splendid decumans, churches and beautiful squares of Naples. We will be happy to welcome you in our lovely single or double rooms (third bed also available) or in our suites (up to five beds), there are accommodations to meet all your needs. A delicious home made breakfast in also provided, served either in your room or in the breakfast room.